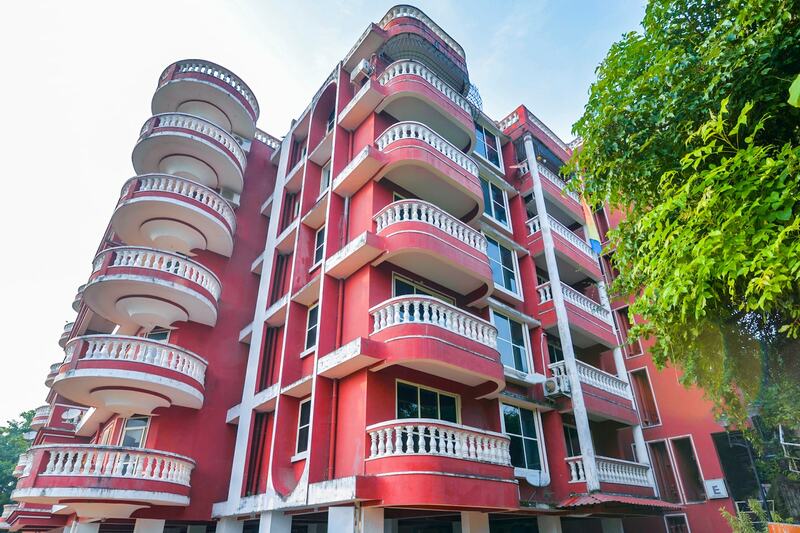 OYO Home 11740 Green View 1BHK Near Palolem Beach is a good value for money option located at Indias premier beach destination, Goa. For any kind of assistance you need in relation to your stay, our skilled and friendly staff is just a call away. In case you run out of cash midst your shopping spree, visit ICICI BANK ATM, HDFC BANK ATM and SBI ATM located nearby.